This stylish hotel enjoys an ideal location in Cannes, just a few minutes walk from the famous Croisette and beaches. The hotel’s pretty patio and panoramic rooftop terrace provide ideal spaces in which to relax after a busy day of sightseeing. 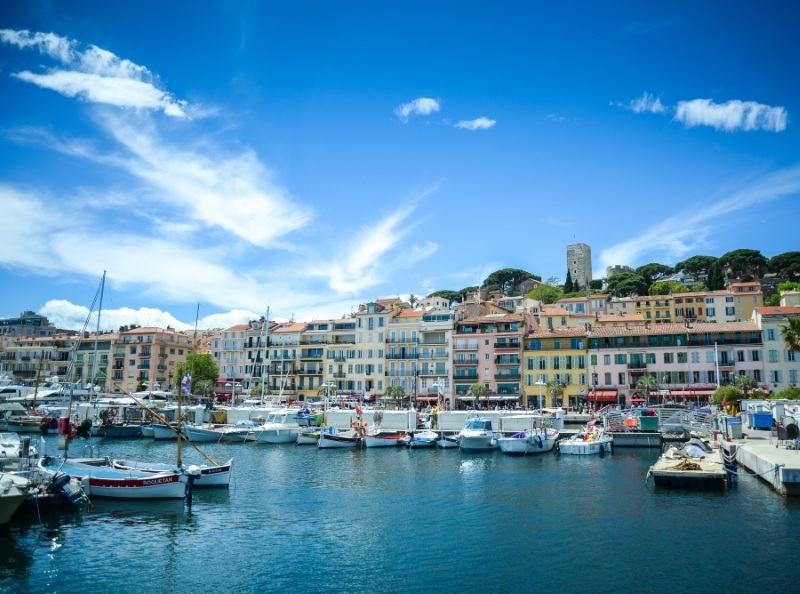 In the evenings, take a stroll along Rue d’Antibes for some window shopping and choose from a great selection of cafes, bars and restaurants in the surrounding streets.